BELOW, CHOOSE A BUNGALOWBRANCH LOCATION IN CANAL WINCHESTER, OHIO, SERVING INFANTS, TODDLERS, PRESCHOOLERS, & SCHOOL-AGERS. Convenient, flexible, and affordable child care right in your neighborhood! Tour our Branches below and contact us to learn how you can enroll into any of our Programs. Curious what child care openings we have among all of our Branches? NOT FINDING A BRANCH IN YOUR NEIGHBORHOOD? HEY, WE MIGHT BE LOOKING TO EXPAND INTO YOUR NEIGHBORHOOD! 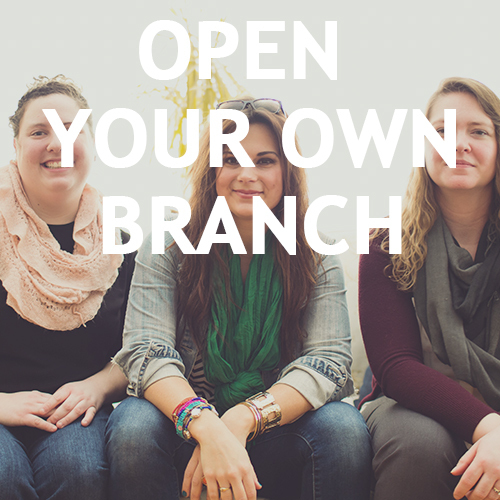 Open your own BungalowBranch location by franchising with us OR refer a friend or neighbor to open a Branch and receive $500 when your referral franchises with us!